Further changes to town centre parking are on the horizon for Peterlee as shopping centre owners reveal plans to free up more car parking spaces for their customers. Castle Dene Shopping Centre will now only offer free all-day parking in its upper Wilko Car Park, which boasts 167 spaces and in the 39 spaces outside Wetherspoons, on Halisham Road. The remaining 593 spaces split across the centre’s five car parks will be free for three hours and once the technology has been installed over the coming weeks visitors will have the option to extend the length of their stay via an app or by telephone. The announcement comes two months after parking restrictions in the town centre were lifted completely in a bid to improve footfall and trade, but owners say parking is now being taken advantage of by commuters who have no intention of shopping in the town. Richard Paxton, operations director at Praxis, said: “As part of our ongoing efforts to improve Castle Dene we’re always listening to what customers, town centre visitors and traders have to say. “This feedback was a driving force behind the all-day free parking initiative, which we enforced with the greatest intentions of drastically improving the shopper experience in Peterlee. “There are now concerns that the current regulations are having an adverse effect on footfall and spend because genuine customers cannot find a parking space due to commuters who are leaving their cars parked all day. The new parking regulations are set to take affect on April 16. 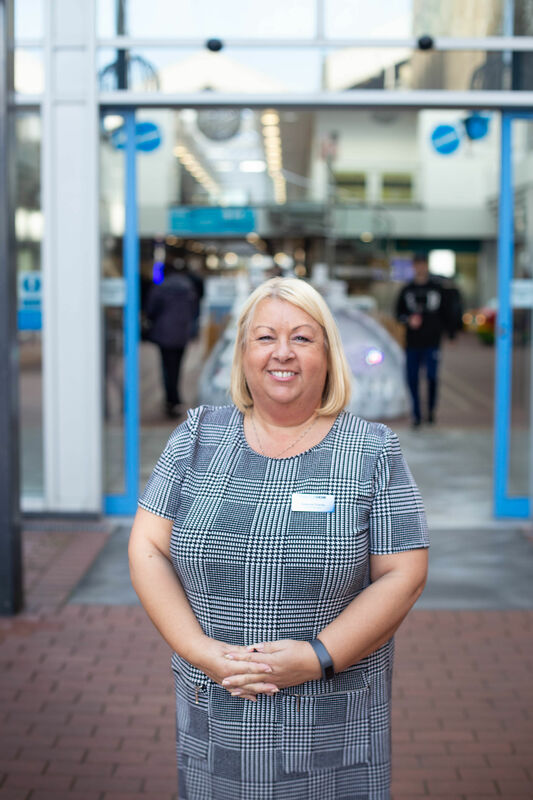 Suzanne Chaney, centre manager, said: “One of my main priorities over the last year has been to work with retailers and customers to find a solution to the parking in Peterlee town centre that will benefit everyone. “The idea behind the free parking was to create a more positive customer experience and encourage people that have not visited for a while to come back to the centre. Customers are advised to visit www.castledeneshoppingcentre.co.uk for more information on individual car park restrictions or follow at @CastleDeneShopping on Facebook.